Kenzo was established in 1970. 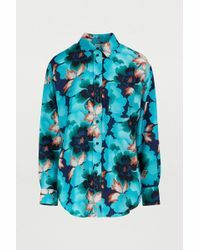 Named after its founder, Japanese designer KENZO Takada, the Paris-based label is renowned for its inventiveness and freshness. 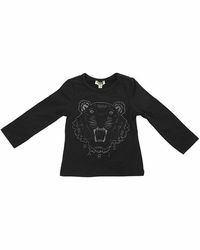 A favourite with celebrities and fashion bloggers, the label is the epitome of international style. 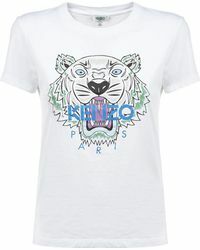 The KENZO tops range showcases the label's signature use of distinctive patterns and bold, graphic prints. 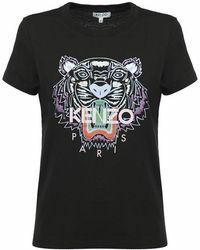 Featuring items with vibrant colours and its iconic tiger logo, a top from KENZO is the epitome of hip, cutting-edge style.